Can't find your items on PicClick? Make sure your items are on your eBay seller page. If your items are on your eBay page and still can't find them on PicClick, search your seller username on the PicClick search bar at the top of the page. This will filter your results to view only items sold by you. If you still cannot find your items, contact us so we can resolve the issue. 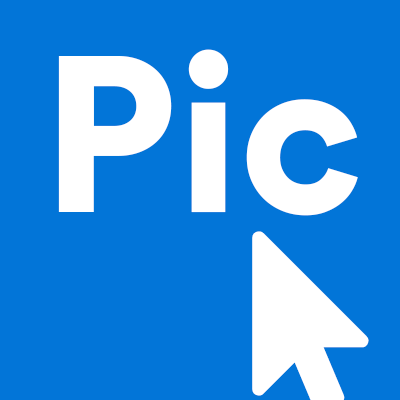 Please note: You cannot directly control or manage your items on PicClick.